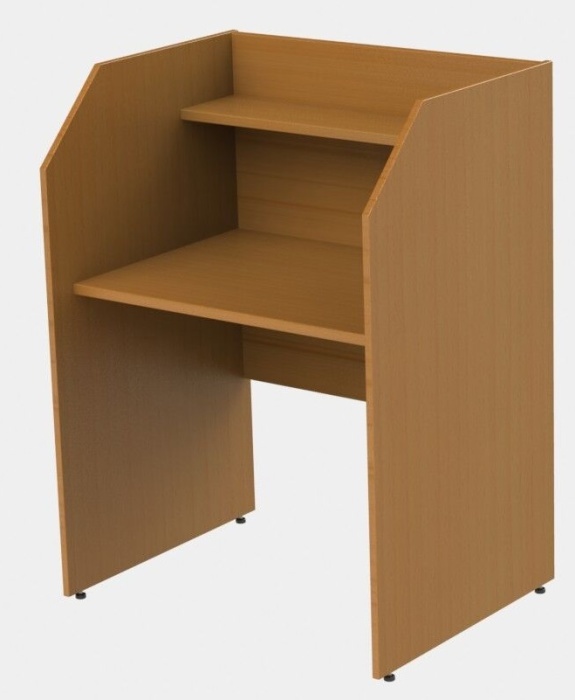 Single starter booth with a panel leg construction and available in a choice of Oak, Beech or Maple. Comes with levellers for uneven floors. Normal lead time is 15 - 20 days.